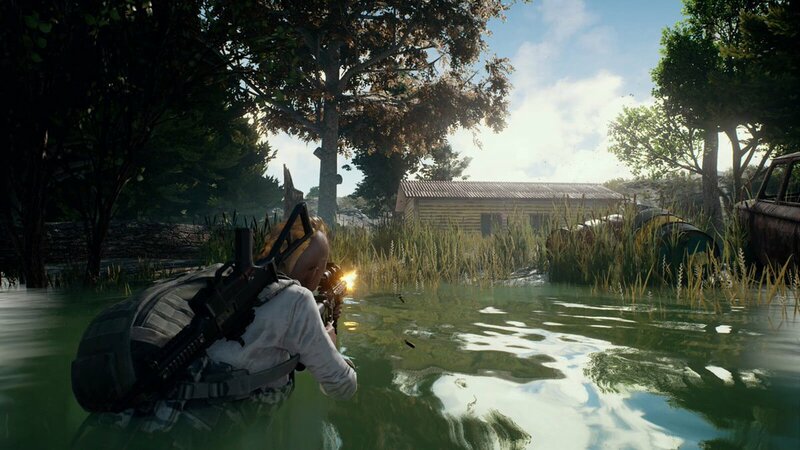 Bluehole, Inc. has announced that Playerunknown’s Battlegrounds has generated $100 million in revenue and sold more than four million copies since its Early Access launch on March 23, 2017. Players have come from around the world with 24% of them based in the US, 19% in China, 6% in Germany, 6% in Russia and 4% in the U.K. The game has seen further popularity in Eastern Asia with 5.5% of its players in South Korea and 4.3% in Japan. So far, the game has peaked at 230,000 concurrent users on Steam with more than 100,000 sessions being played daily. A last-man-standing shooter, Playerunknown’s Battlegrounds drops players on a realistic 8 x 8 km island. Starting with nothing, gamers must fight to locate weapons, vehicles and supplies as they strive to be the lone survivor. Playerunknown’s Battlegrounds is currently in Early Access on PC via Steam, and is also coming to Xbox One later this year, with the full release planned for 2018.